Founded in 1879, Absolut Vodka now is no less than a Status Quo. Absolut Vodka is sold and loved in 126 countries. People with varied taste and living culture have adopted Absolut Vodka as one of the best Vodka brands. Pernod Ricord a French group bought Absolut Vodka for Euro 5.63 Billion in 2008. The Sweden State started this Vodka from scratch in 1876 not only to sell it later but to leverage the world with access to premium Vodka. 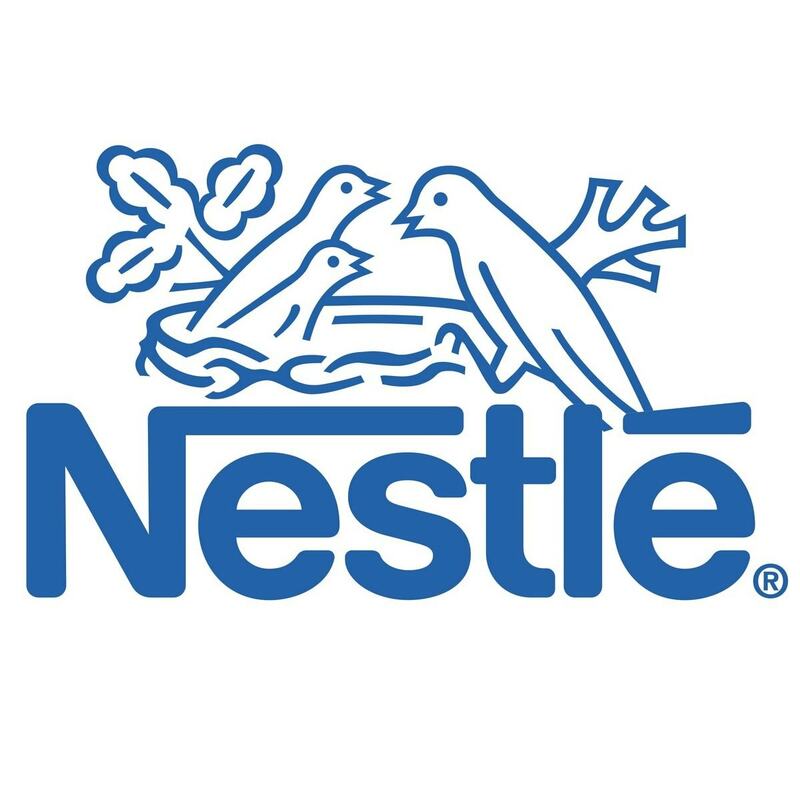 It has not only quenched the thirst but it has introduced people to a unique lifestyle. Unlike other contemporaries, Absolut Vodka takes pleasure in ensuring a classic experience for all its consumers. The exquisite range of products includes Vodka made out of grapes, apple, cherries and other flavors and is a proof of how versatile brand Absolut Vodka actually is! The content of alcohol along with the flavor of varied fruits makes Absolut Vodka one of the best in the world. The enormously designed range of products allows people to discover their poison and enjoy it for the rest of their life. 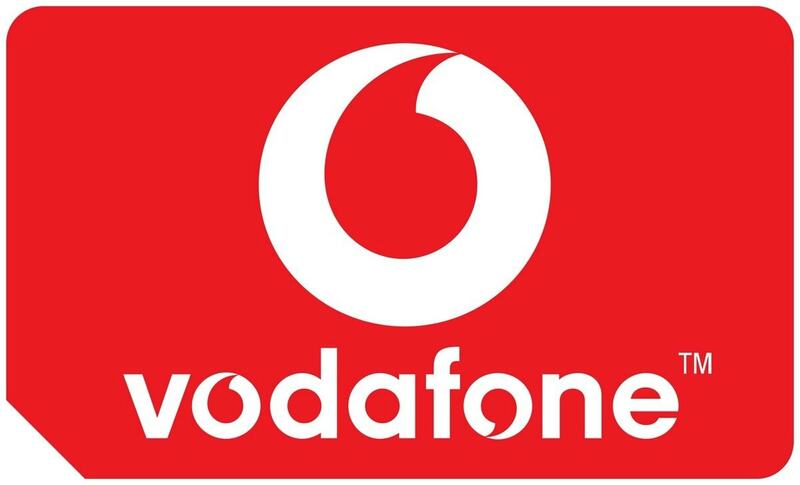 Cities and Crystal series have helped the brand develop a unique rapport with the global audience. The two interestingly designed series have something for everyone. Cities and Crystal series have not only helped Absolut conquer the world but have also defined Class! Absolut 100 and Absolut Magic also happen to be one of the most recognized products from Absolut Vodka. 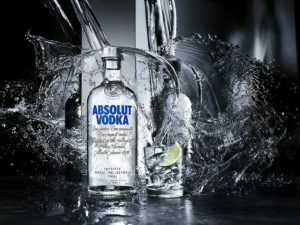 The quality product & exquisite taste have helped Absolut Vodka emerge as one of the leading brands of alcoholic spirit. Absolut Vodka has always been particular about campaigning and manufacturing units. Started from Sweden, Absolut Vodka today is present in 126 countries, which is not just appreciable but very much inspiring too. 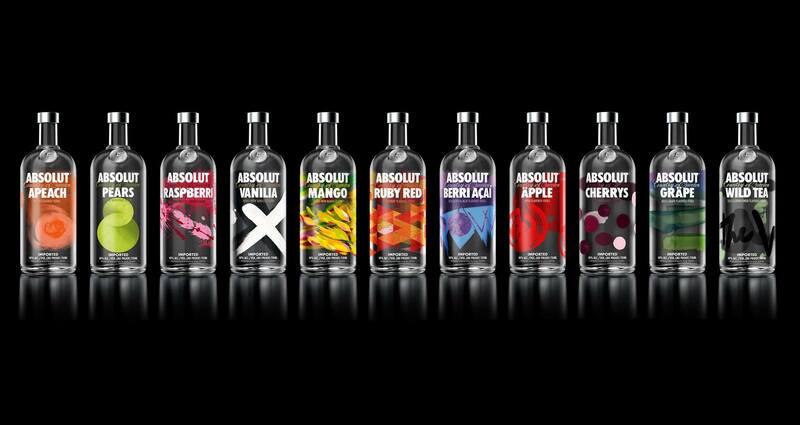 Absolut has several different brands through which it distributes its products. 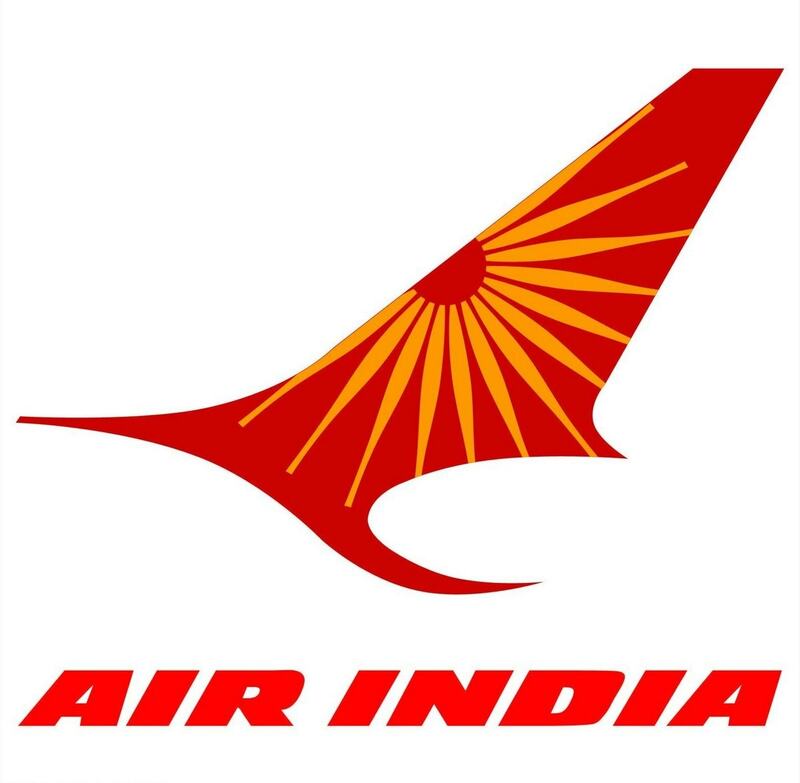 It follows the same principle of distribution as observed in any FMCG industry. Absolut vodka is brought into the company warehouse from its central place of manufacturing in Sweden. After that, it is distributed to C&F agents who deposit the alcohol to distributors. The distributors then sell it via retailers, hotels and premium restaurants. Absolut vodka maintains its partly premium stand by ensuring that the vodka is delivered only to premium outlets. Establishment of manufacturing and synchronization between the product and flavor has helped the brand acquire some raving reviews. 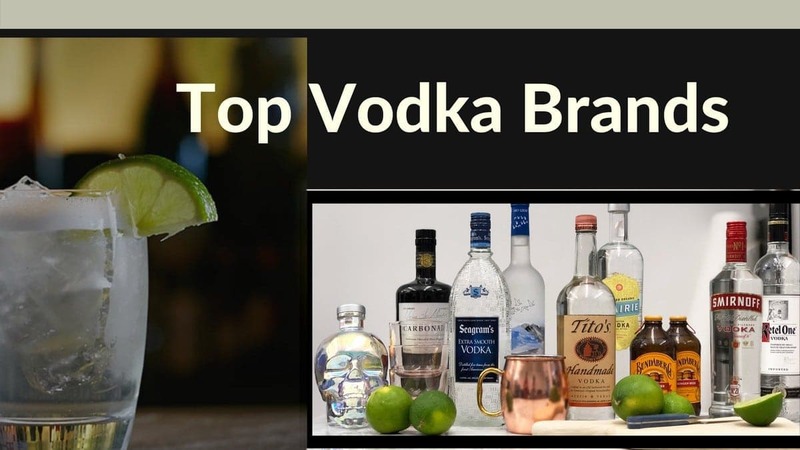 Business development team at Absolut Vodka understands the importance of pricing; the simple understanding of proper pricing and its exquisite implementation has helped the brand conquer the world and be the third largest brand of alcoholic spirit. As an alcoholic spirit, this brand aims to reach out to everyone with a love for Vodkas. 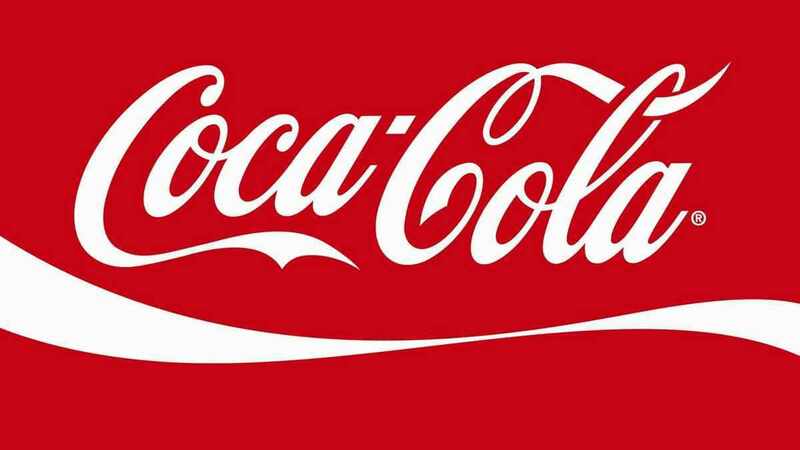 A simple bottle of 0.75 Liter can be available at a minimum price of $20 anywhere in the world. The simple pricing nature of Absolut Vodka has helped the brand acquire the prestigious recognition. Absolut Vodka has been quite generous with the bottle size; they have had 50 ml, 200 ml, and 350 ml and 700 ml bottles as well. 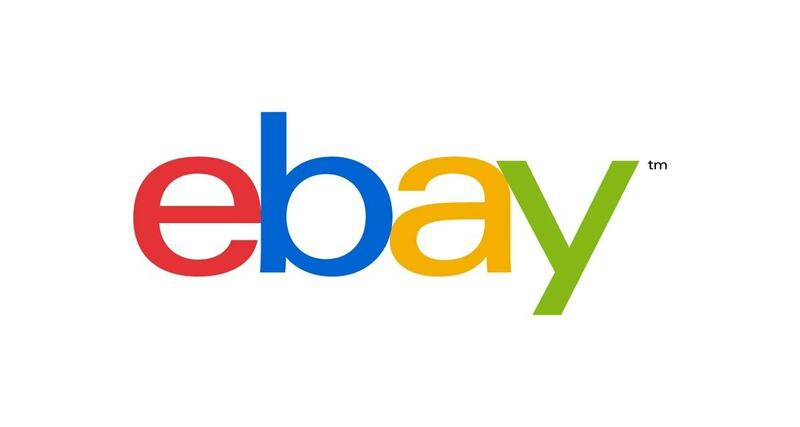 Each and every product is available in all the mentioned sizes. Spirit happens to be the most popular product from the house of Absolut Vodka hence, it is also available in 1.75 litre and 4.5 litre bottles. Absolut Vodka has one of the longest running ad campaigns in its stride. The unique marketing campaign designed by Steven Bronstein happens to be the most stylish thing about Absolut Vodka, the series more than 20 years and included 1500 ads. This marketing concept is none other then the Shaped Absolut vodka bottle. The unique marketing concept has helped Absolut Vodka stand out of crowd and get recognized easily. 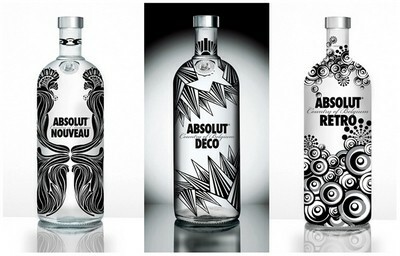 Absolut Vodka bottles happen to be one of the most intricate parts of their ad campaigns. Every brand ambassador and photographer has made optimum use of Absolut Vodka bottle in the ads. 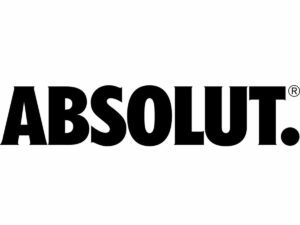 Keith Haring, Damien Hrist and Rosemarie Trockel have contributed a great deal of their time and hardwork to the ads campaign of Absolut Vodka and have ensured growth. The good thing about Absolut Vodka is that they are not scared of trying new things; there was a time when they made extreme use of arts by David R, who happens to be a popular Chicago anarchist.